Welcome to Point Sands Cottage, Kintyre. 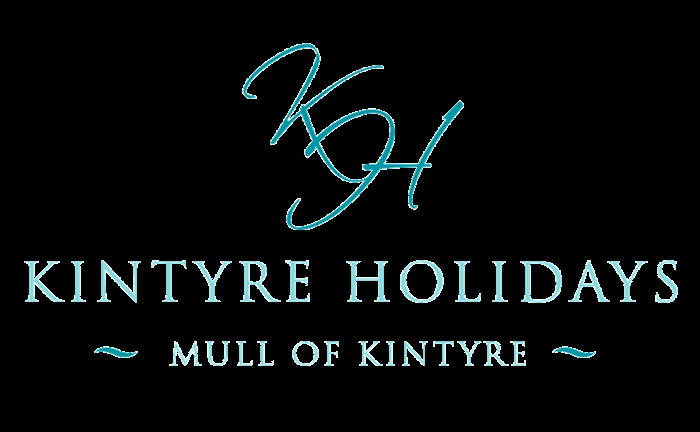 Set on the West Coast of Scotland in the beautiful and quiet Kintyre Peninsular lies this hidden gem. Complete with Hydropool Jacuzzi Spa and just 2 minute walk from the famous Point Sands beach, you are certain of a great stay. Point Sands Cottage is set in a quiet woodland setting behind Point Sands Holiday Park in a unique location. Surrounded by natural habitat the cottage is an oasis for wildlife and guests can literally enjoy their breakfast with deer grazing on the back lawn. 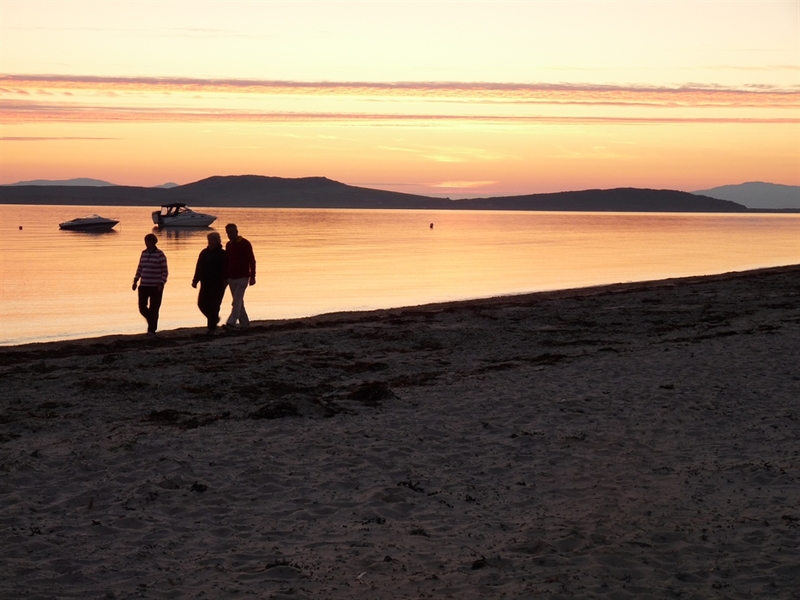 The famous Point Sands beach is just a 3 min stroll from the cottage with incredible sunsets to enjoy night after night . GROUND FLOOR - Large, family kitchen with large Dining Table; Rangemaster cooker plus Bosch Electric Hob; Wine Chiller; Dishwasher & fridge freezer. Snug Room - TV & sofas. Sitting Room - TV Freeview, DVD, Log Burner, Seating for 6. Shower Room/WC. King Size en-suite bedroom. Laundry Room / Boot / Dog Room. Gun Cabinet. FIRST FLOOR - King size Bedrooom, 1 x Twin Bedroom and 1 x Single. Family Bathroom with shower over. Beach - long, private sandy beach - 3 min stroll from the house. LOCAL - Golf; Surfing; Horse-Riding; Kayaking; Bicycle Hire; Swimming; Walking; Island Exploring. 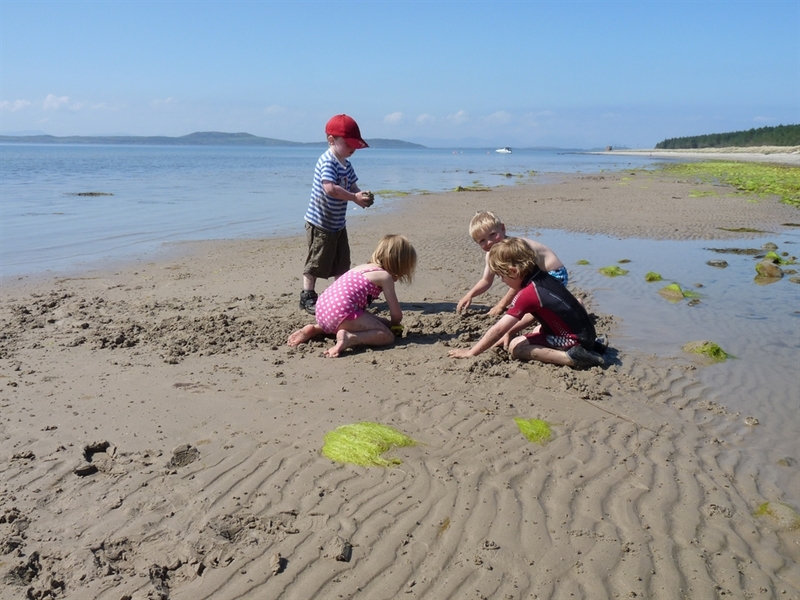 The neighbouring island of Gigha offers fantastic days out, safe cycling and walking plus the Michelin listed Boathouse Restaurant set on a wonderful sandy bay.